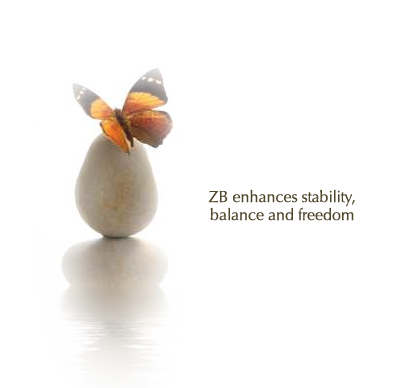 The Zero Balancing Wellness Center provides hands on holistic health services to the northern suburbs and greater Chicagoland area. 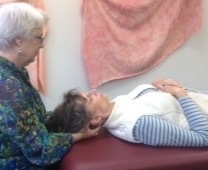 The ZBWC is dedicated to providing the highest quality of skilled, conscious touch to support clients in finding the optimal balance of body, mind and spirit. Our goal is to provide a warm, welcoming and safe atmosphere that radiates a field of possibility, hopefulness and vitality. 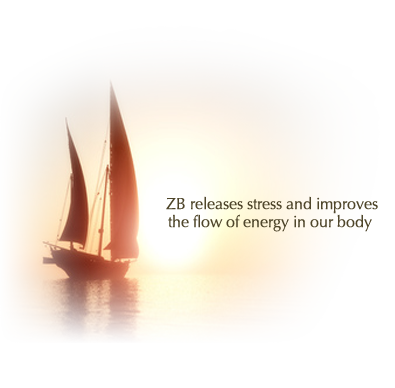 Specializing in gentle, therapeutic bodywork for stress reduction, wellness support and pain management, the ZBWC invites you to experience the benefits of a Zero Balancing session to maximize and amplify your health and wellbeing. 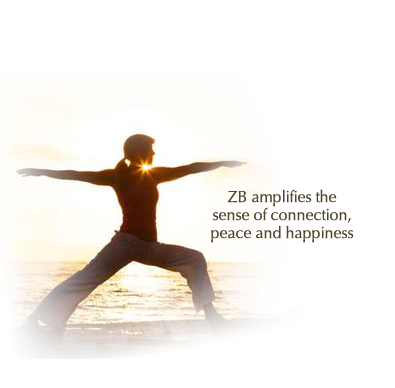 Zero Balancing sessions and classes are offered as well as additional wellness therapies and classes. The Zero Balancing Wellness Center conducts classes year round at our location as well as other cities around the country. The easiest way to register and receive any pertinent information and the best price is to contact us directly at 847-920-9292. 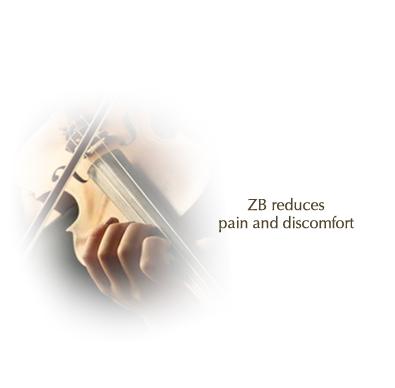 We can accept personal checks or credit cards. You can also register online by Clicking the ‘Services” tab above and ‘Classes” for registration information and a link to register through Eventbrite. Zero Balancing Core Pak now available which offers students the opportunity to sign up for the series of courses involved in the ZB Certification program at a substantial savings over the regular tuition. For more information and to register contact: International Alliance of Healthcare Educators (IAHE) at 800-311-9204 or mailto:iahe@iahe.com to register and arrange your payment plan of $100 per month.